-Developing tools for testing ,validation, reporting. 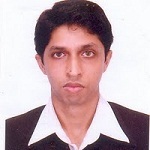 Software Developer KAZ Software Ltd.
Masudur currently works at Riteq as a software developer. Masudur Lives in Sydney, Australia. 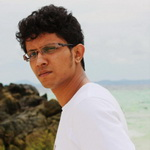 Masudur put down his interesting learning experiences in his blog at http://munnaondotnet.blogspot.com/.